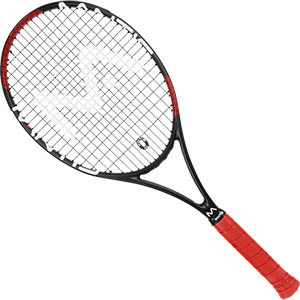 My name is Chris Harper and tennis and stringing rackets is my passion. 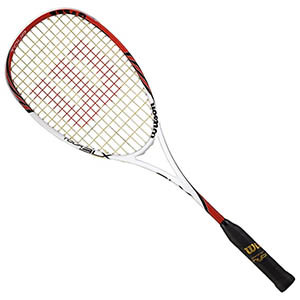 If you are in the Leeds area and need a restring or simply need advice on stringing or tennis in general then please do not hesitate to contact me. I began stringing for myself a few years ago after I got disillusioned with other stringers in Leeds. I thought they took my custom for granted. 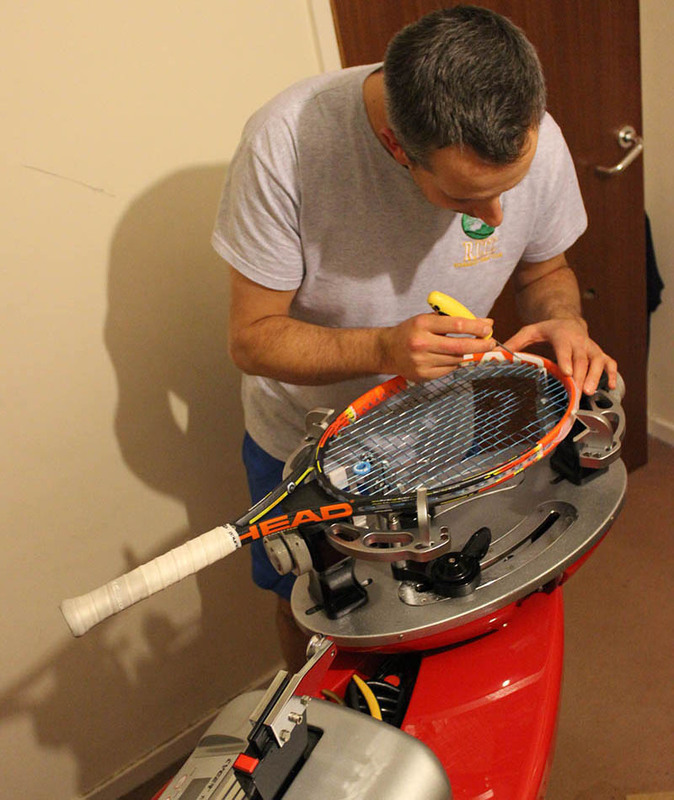 I had to go to a sports shop or someone’s house to get my racket restrung. I thought “Who is providing the service here?” Often I would pay premium prices for a restring and I wouldn’t even know what was in my racket. The stringer had no idea about how I played or what string might suit me so how could they do a thorough job? 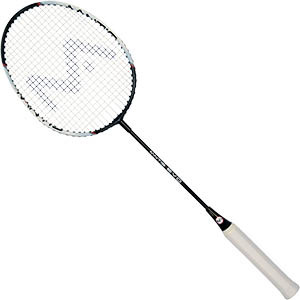 My aim is simple – I want to give everybody who comes to me for a restring 100% satisfaction. In the rackets sports industry it is important to get things right. I tell all my customers the same thing: “I want you to come back to me time after time. I want you to tell your friends about me. If you aren’t happy with your restring I will take out the strings and put something else in free of charge until you are totally satisfied”.